Monday Night Raw, the debut EP from Long Hots, organically brews a basement boogie. Infused with a healthy dose fuzz, the songs rhythmically thump and expand, providing a refreshing, reassuring, garage-rock vibe that is both familiar and ferocious. 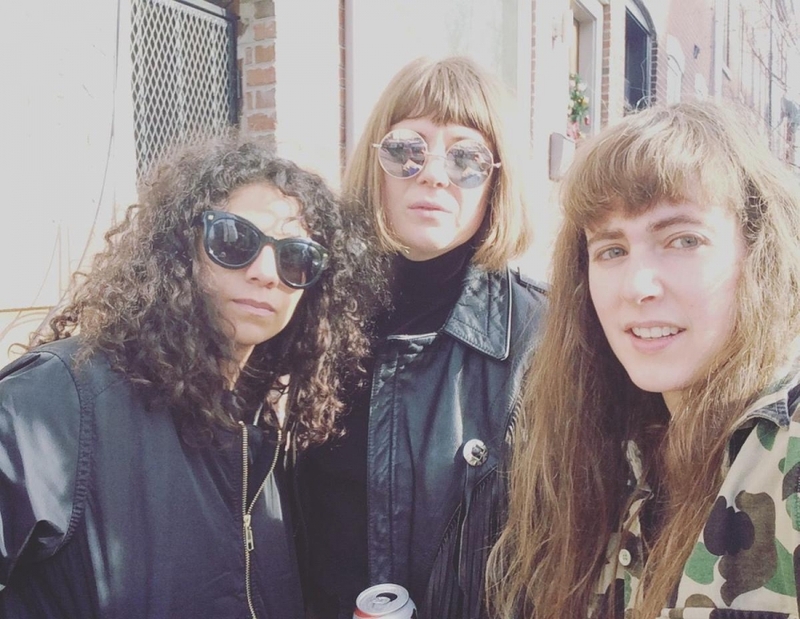 On Friday, September 14, the all-female power trio will be concluding a run of southern tour dates with a performance at Philadelphia Record Exchange, supported by The Writhing Squares. So make sure to grab a sixer & welcome them home!